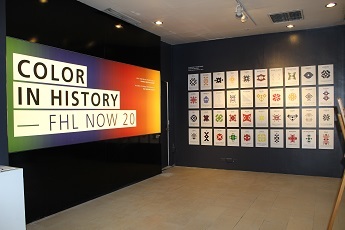 Established in 1996, the Filipinas Heritage Library (FHL) is the other half of Ayala Foundation’s Arts and Culture Division. As a one-stop digital research center on the Philippines, its mission is to spark and stoke interest in the visual, aural, and printed story of the Filipino. We collaborate with individuals and institutions in preserving documentary heritage with a focus on the formative period of Philippine nationhood (1930-1950s). Our Filipiniana collections are shared with the public onsite (on the sixth floor of the Ayala Museum complex), virtually (through our online public access catalogue), and through public programs (exhibitions, lectures, and educational activities). 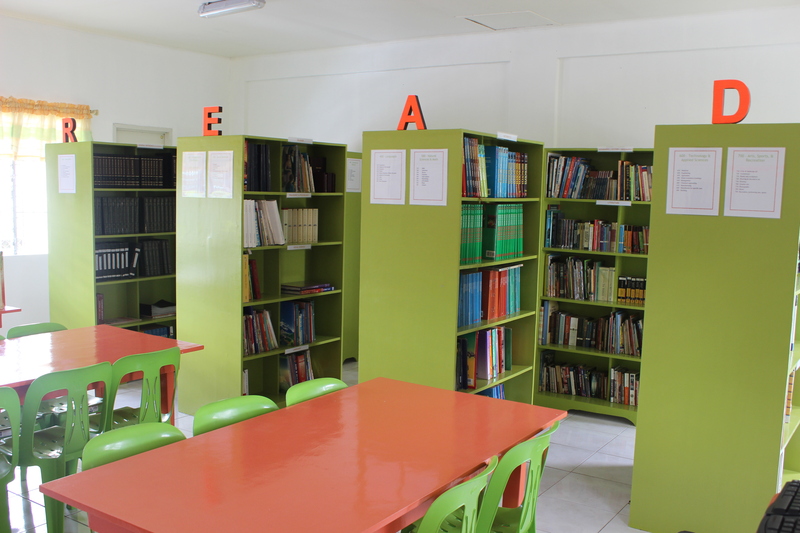 To help expand and enrich the learning experience of students and other members of communities, this project aims to develop the collections and facilities of community libraries around the country, as well as to promote love for reading. The library constantly partners with individuals and institutions in curating exhibitions on book history and reading, literature and history, music and folk culture. Featuring the library’s different collections and intending to contribute to conversations about current issues, these exhibitions are accompanied by lectures, symposiums, and workshops that enhance their educational purpose. 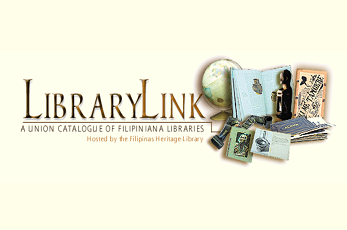 As a union online catalogue of collections by over 100 member institutions in the Philippines, LibraryLink aims to provide one search engine or point of entry for researchers and students of Filipiniana.